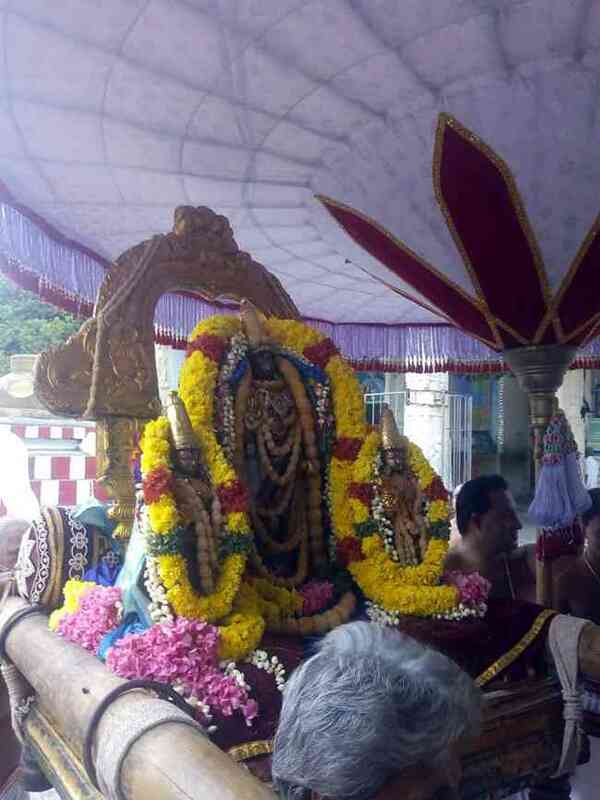 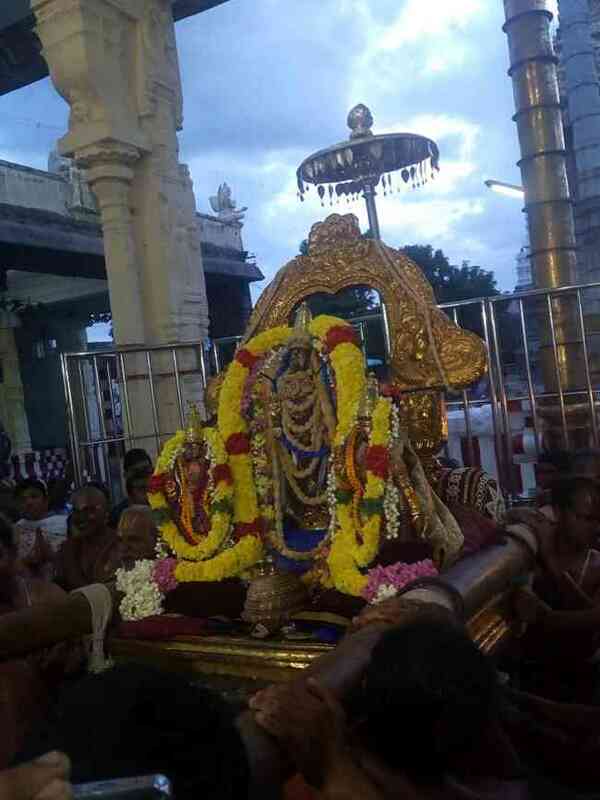 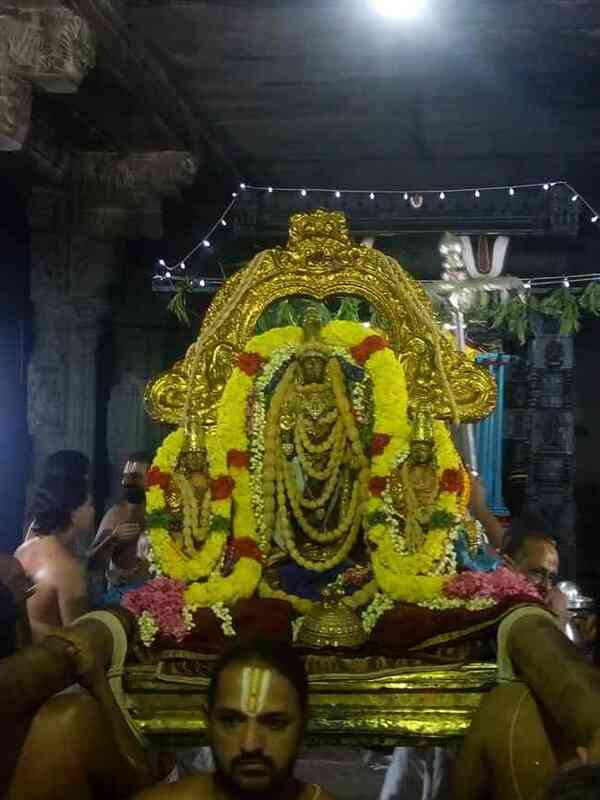 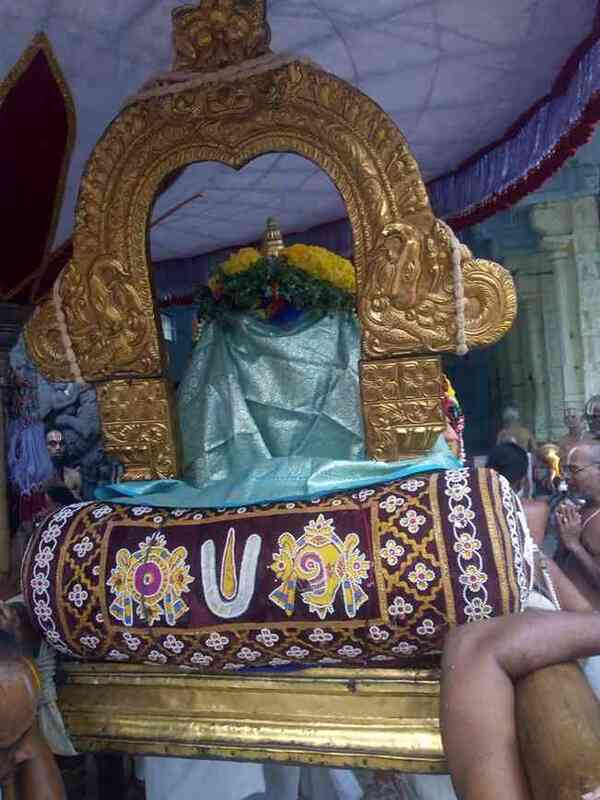 As a part of ongoing Thirupavithrotsavam, the 2nd day was celebrated grandly on 27th August 2018 (Srivilambi Aavani Sadayam) at Sri Devathirajan Perumal Temple, Kanchipuram. 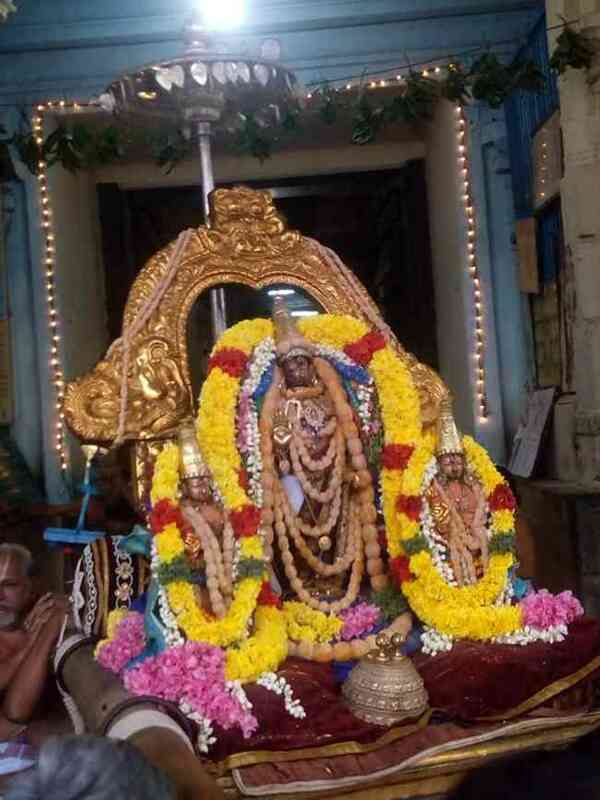 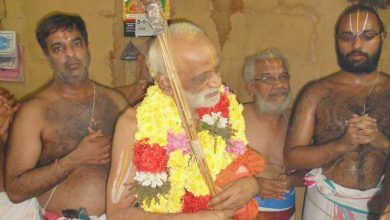 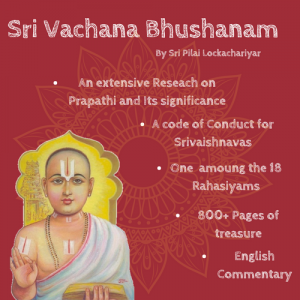 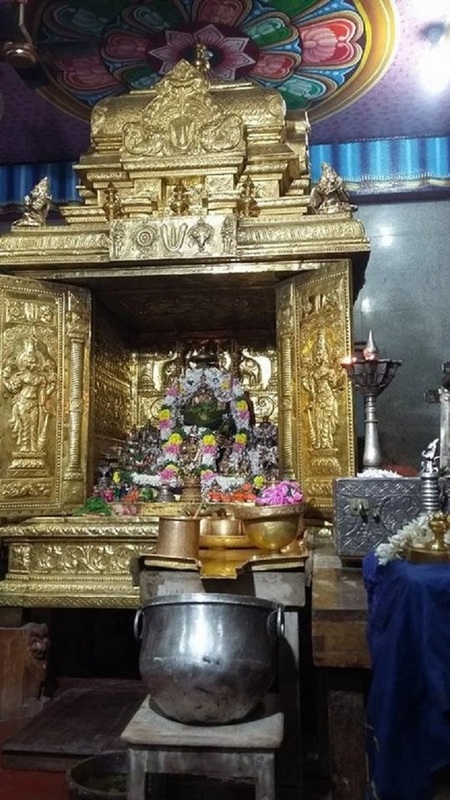 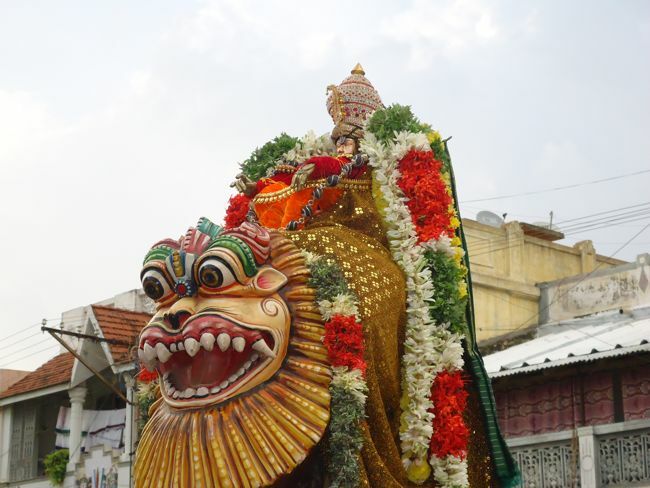 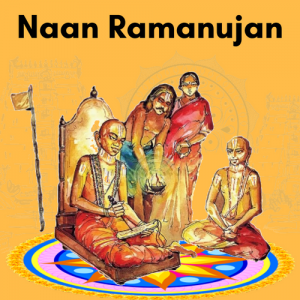 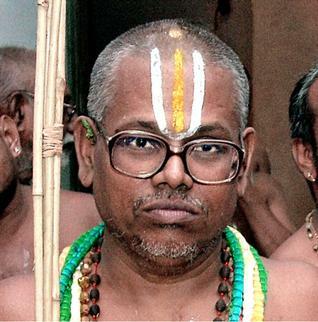 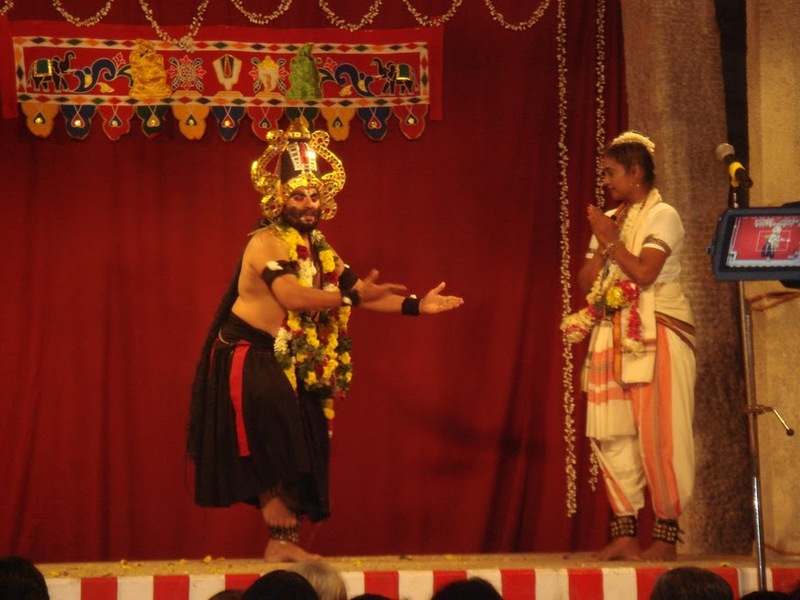 In the evening, Perumal and Ubhayanachiyars wore adorned with pavithrams and flower garlands of jasmine, rose, sevvanthi, kanakambaram and thulasi had purappadu in the evening. 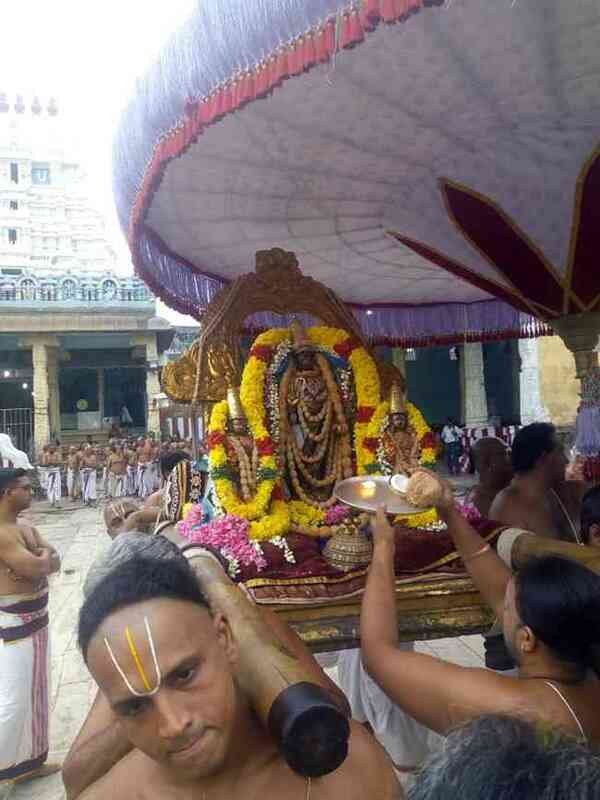 Several astikas participated in the 2nd day of the Pavithrotsavam and had the blessings of Divyadampathis.